January: what a complete and utter fecker of a month. Not content with wreaking havoc on my bank balance (and my newly adopted habits of sleeping till noon and subsisting largely on Baileys and cheese), the longest and most rubbish month of all has also done a number on my person. 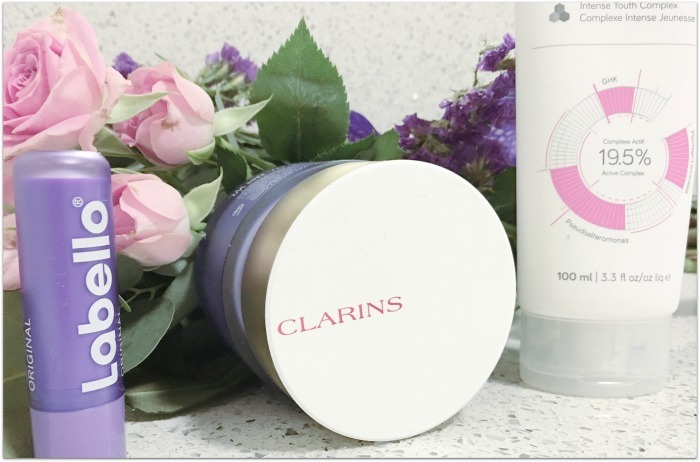 Promising a more rested appearance and smoother, less stressed looking skin, this launched towards the latter end of last year. 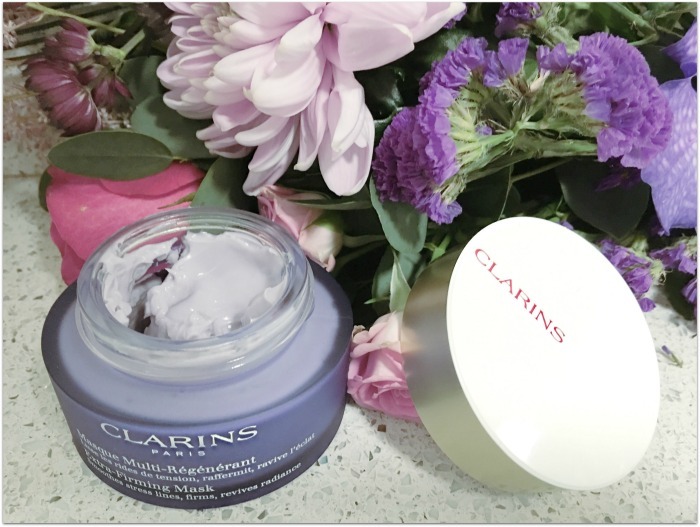 Packed with loads of active botanicals, the mauve gel-cream looks, smells and feels really delightful - but I was more concerned about whether it actually changed my haggard January visage. After the recommended ten minutes, there was a definite skin plumping effect which helped to soften the appearance of my pesky forehead wrinkles. I thought my skin looked and felt smoother and healthier, too: you know when you just can't stop stroking your face? No? Just me? Anyway, it can be used on all skin types, which is good news for my combination skin. It’s pricey enough at €62, but multi-tasks as an overnight treatment and a little goes a long way; there’s a handy video here on how best to apply the product. How did I not know about Labello? Apparently, the brand has been around for more than a century, and while it looks like a bog-standard lip balm, I’ve been really impressed by how well it’s cared for my chapped and dried out lips. The formula feels rich and nourishing, and there are ingredients like shea butter and panthenol (or Provitamin B5) in the mix which I’m finding very effective. Now, this purple tube is a limited edition and I was sent it as a sample: if you’re quick, you might still find the neon packaging in store. But regardless of the tube colour, it’s one I’ll be stocking up on when I see it: it’s a cracking little product and at €2.50, it’s great value for money too. Well, this was a revelation. This unassuming pink and white tube contains a really high-tech hand cream – there’s 19.5% active ingredients in there – that provides instant comfort while also visibly improving the appearance of your hands over time. It’s made by the same company behind much-lauded skincare brand The Ordinary (which will be my first post pay-day buy of 2017), and it’s really, really good: it absorbs quickly and makes an obvious difference. 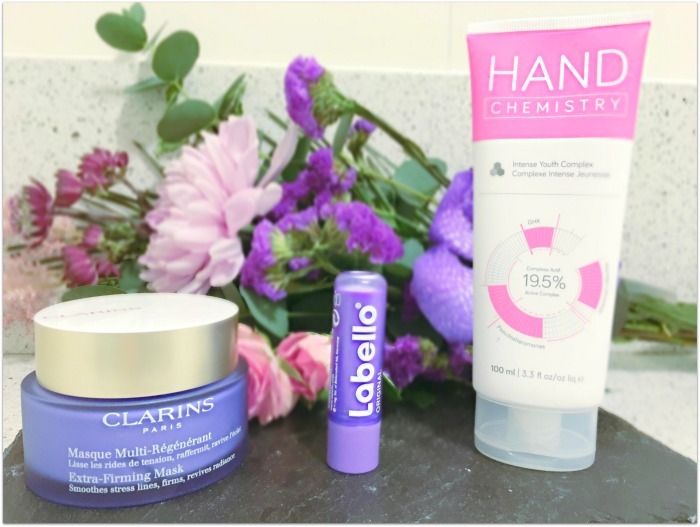 My hands feel smoother and more hydrated, and I will repurchase for sure. Find it in Boots at €31.99 for 100 ml or €11.99 for 30 ml. Tried anything new and amazing this year so far?